arsenal of exercises including landmine squats, thrusters, presses, lunges, rows and more. to get started. 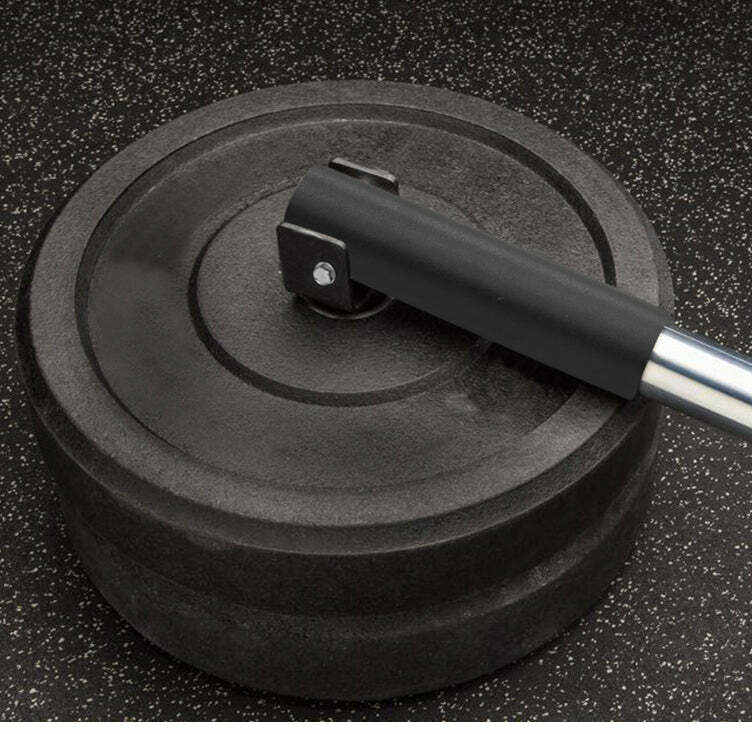 Add weights to a maximum of 250kg to the other end of the barbell to push the limits.